Some industries have been transformed overnight with the implementation of one bright idea from a person or company that had the belief and courage to change a process. While the yachting industry remains fairly content with conformity, which in many cases is conducive to effective business practices, it is questionable whether luxury yachting companies are keeping up with the digital marketing sector to see true value-adding opportunities and investments. 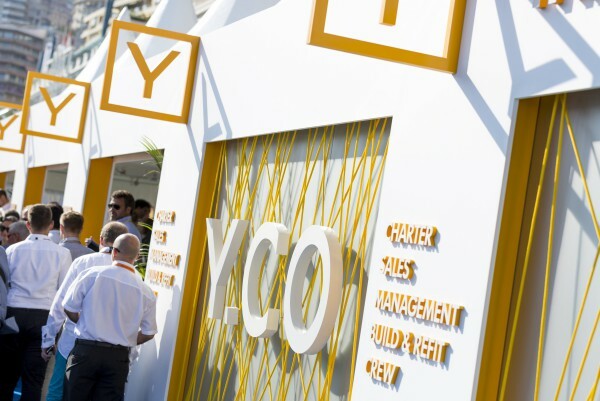 “There is a massive opportunity for growth through digital in yachting, but it all starts with believing that you can change,” begins Callum Peden, who in his nine years at Y.CO as creative director, has been instrumental in the company establishing itself as a market leader for innovation, thinking outside the box and striving to do things differently. Brokerage firms are service providers and have multiple elements to them. From the outside you see one company, but from the inside there are numerous departments with different stories to tell and, in some cases, conflicts of interest. This creates complexities when it comes to a brand’s development because there isn’t a physical product to channel efforts into – it’s just a process that is continually fine-tuned. “Getting everybody to sing from the same hymn sheet has been the biggest challenge of building the Y.CO brand,” continues Peden. “Every individual has a different way of working, but the team needs them to be on brand and in tune with your brand identity. The full interview with Callum Peden will be featured in issue 180 of The Superyacht Report.